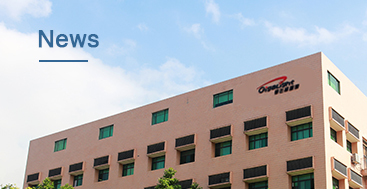 Shenzhen, China, March 20, 2017 − Gigalight will showcase a series of low-cost optical transceivers for big data center at OFC 2017. 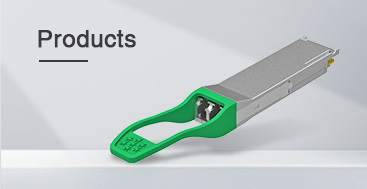 These optical modules have already been under mass production and include 40G QSFP+ PSM4 (10 km), 40G QSFP+ LR4 (10 km), 100G QSFP28 SR4 (100 m), 100G QSFP28 LR4 (10 km), 100G QSFP28 PSM4 (2 km), etc. Our booth number is #3625. 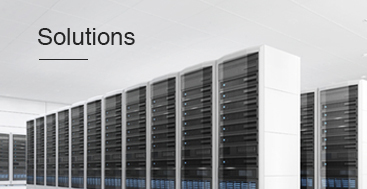 In the past years, Gigalight has been the major supplier of AOC for big data centers in the domestic market placed high priority on the reduction of cost and power consumption of data center 40G/100G. 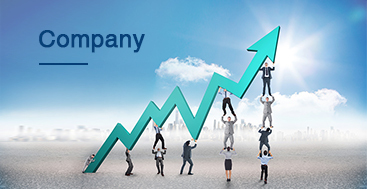 We have made substantial progress both in cost management and the ability of mass production. Simultaneously, we have greatly enhanced the price competitiveness via comprehensive approaches such as self-developed optical engine and IC, introduction of automatic packaging equipment and seeking strategic assistance of suppliers. 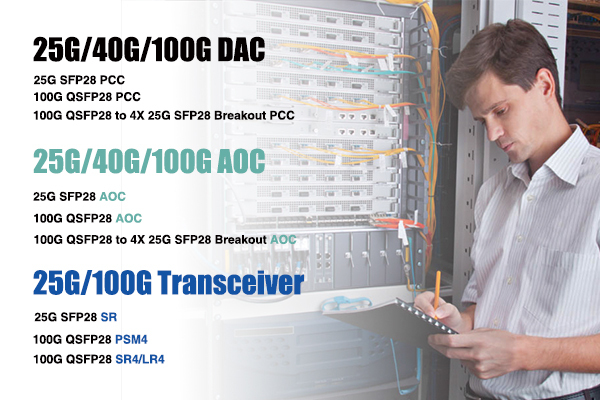 Our major clients of high-speed optical transceivers and AOC in 2017 can fully recognize the outcomes of Gigalight efforts. The goal of Gigalight for data center in 2017 is to reduce the cost of optical interconnection parts when the quality is guaranteed. Over the past three years, the Gigalight optical transceivers and AOC for data centers have shown that we are able to achieve this goal. Besides cloud computing and data center products, Gigalight will also showcase multimode and single mode 100G CFPx optical transceivers for metro long-haul transport networks. The biggest advantage of Gigalight's CFPx series modules is the compatibility of software and hardware. 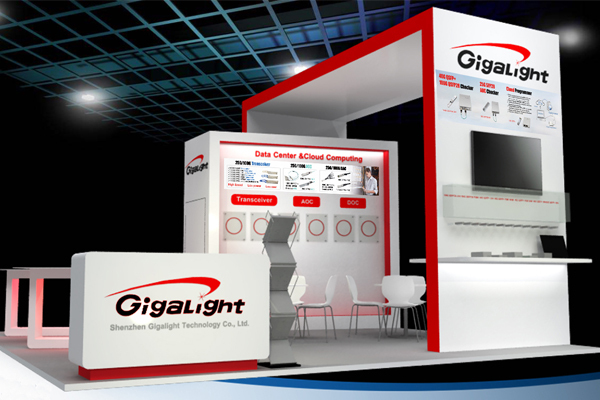 Gigalight will also demonstrate cloud programmer and 40G/100G checker at the booth.